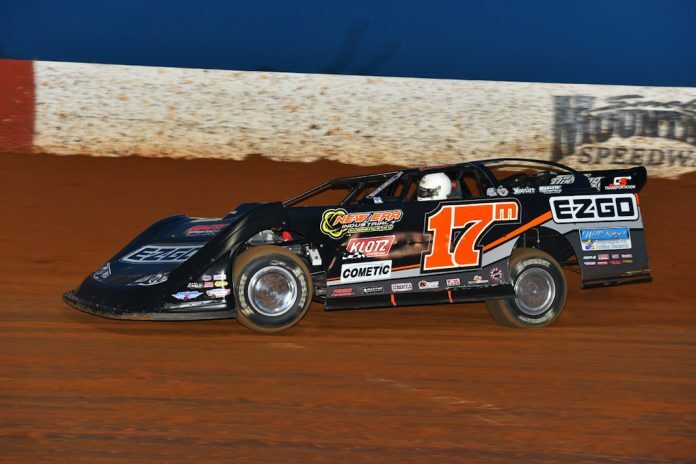 MARYVILLE, Tenn. — Dale McDowell won Saturday night’s Schaeffer’s Spring Nationals late model main event at Smoky Mountain Speedway. McDowell led all 50 laps and earned $10,000 for what was his third series victory of the season. Brandon Overton came home second, with Ricky Weiss, Kyle Strickler and Michael Chilton rounding out the top five.